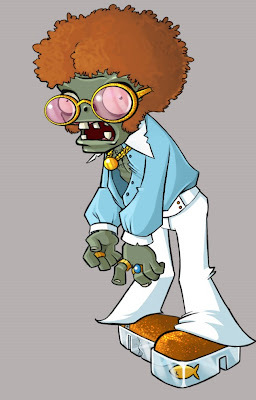 Yesterday, PopCap announced that they’d decided to retire the dancing Michael Jackson-shaped zombie from future versions of Plants versus Zombies. I asked them what they’d be replacing him with. 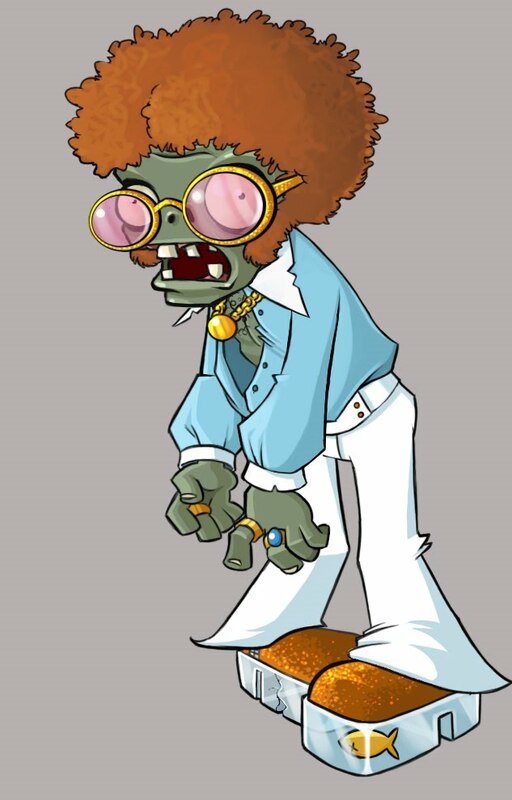 The answer has a hairy chest, white flared trousers, and fabulous hair.